Prevent Physician Burnout, lower your stress levels, create more work life balance and a more ideal practice. 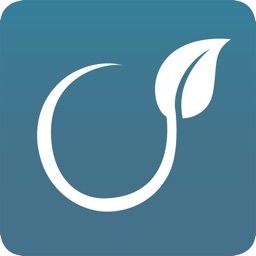 Burnout Proof is the first mobile app designed to prevent physician burnout, nurse burnout and burnout in all other healthcare workers. If you work with patients, these short (5-10) minute video and audio lessons will help lower your stress immediately. 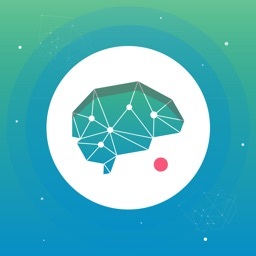 Dr. Dike Drummond, CEO of TheHappyMD.com, has taken the key lessons learned in delivering over 1500 hour of one-on-one coaching to hundreds of burned out physicians - and made them available to all healthcare workers here in the Burnout Proof App. If you are a doctor, the modern practice of medicine is dangerous to your health. Physician burnout is an epidemic with recent surveys showing burnout prevalence of 40% and more. 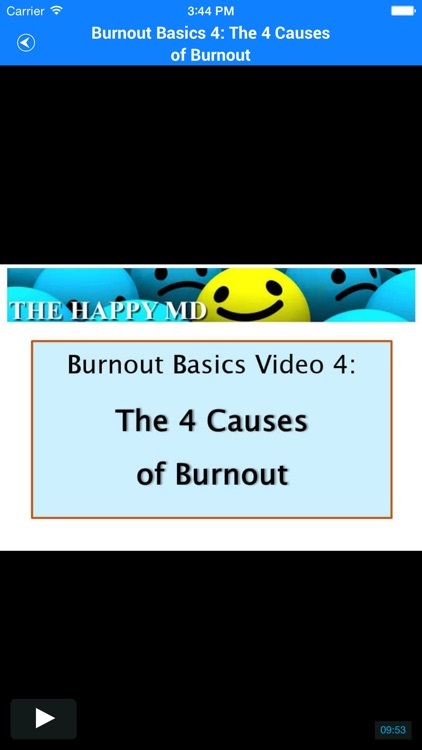 We all have a massive hole in our medical education around burnout, stress and how to create physician wellness. 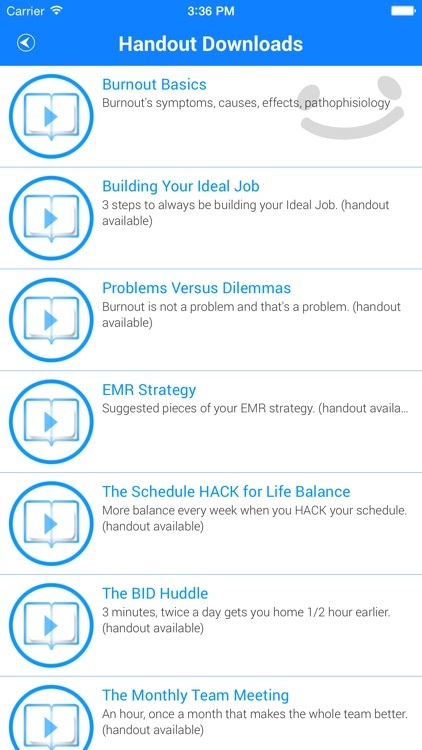 The Burnout Proof App provides everything you should have learned about physician burnout, stress management and work life balance in your medical education but somehow didn’t make into the curriculum. 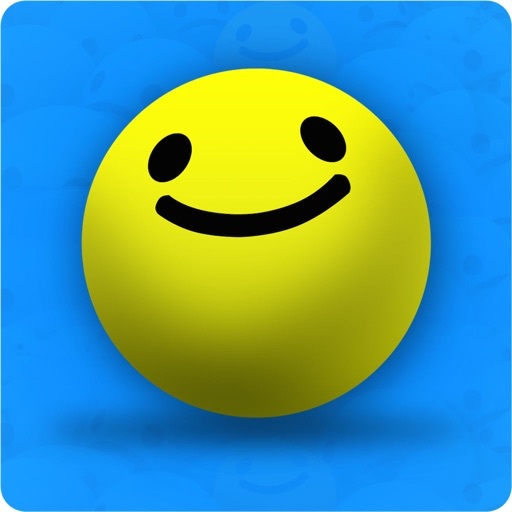 All at the touch of a button on your cell phone or tablet 24 – 7. 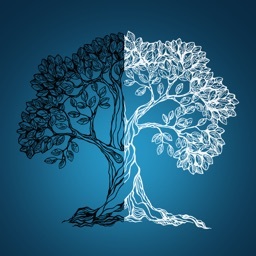 Learn the symptoms of physician burnout, its causes and effects, how it works in the body of the “victim” as well as over 20 different tools for stress management, burnout prevention and work life balance. Burnout proof will help you build physician resilience and physician engagement and show your people how much you actually care about their health and wellbeing. This is a clear expression of the healthcare new Quadruple Aim. 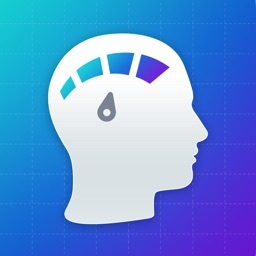 The trainings in Burnout Proof are suitable for All Staff. There is no mention of physicians in the videos and audios. 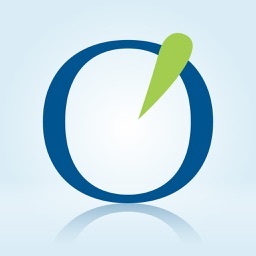 The tools will work for anyone who touches patients in the course of their work day. We learned what works with a doctor and find these techniques equally effective for the whole patient care team. 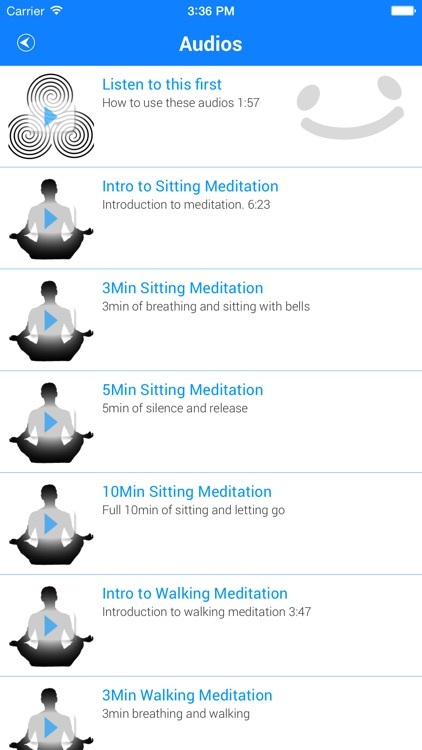 Learn mindfulness based stress relief ( MBSR ) with brief relaxation and meditation audios – even a chair yoga routine that takes just five minutes. Fill the hole in your medical education, lower your stress levels and carve out a more ideal practice and the work life balance you deserve. 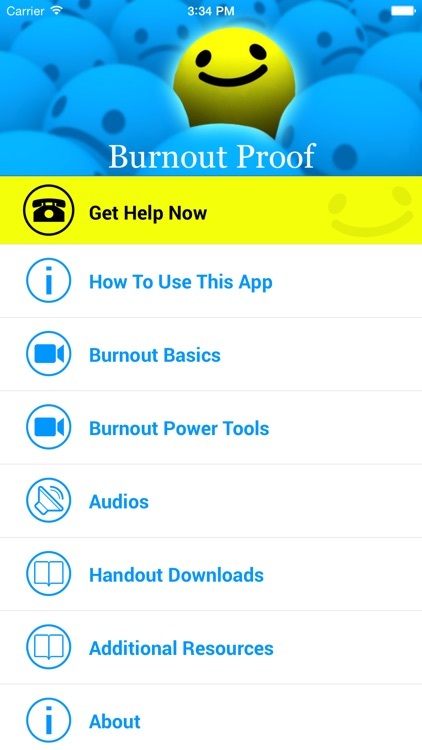 Download the Burnout Proof App today. 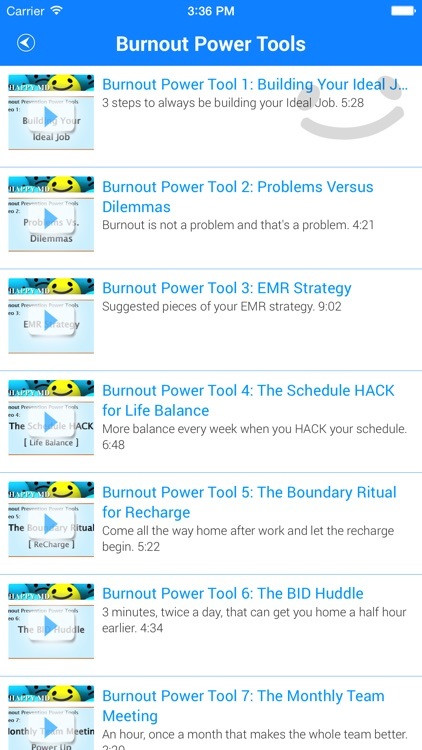 All contents of the burnout proof app – video, audio and written documents are the copyrighted intellectual property of Dike Drummond MD and TheHappyMD.com.